LONDON -- Cinemagine Media Publishing has today released the third edition of it's leading guide for filmmakers, film fans, and film industry professionals attending the Sundance Film Festival. 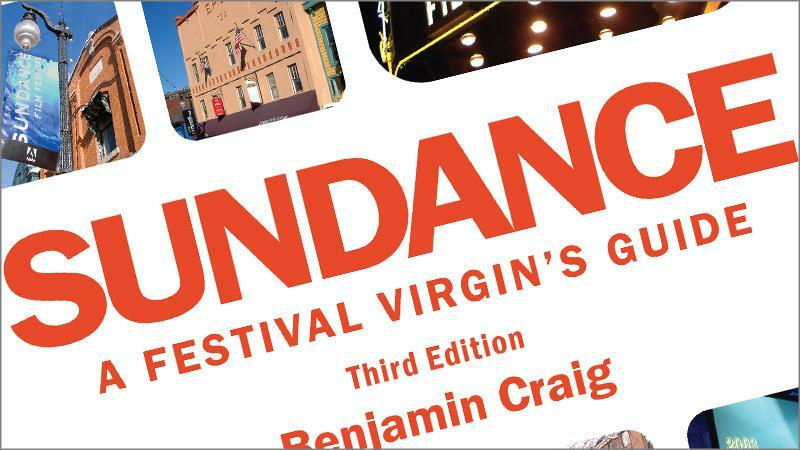 First published in 2004, Sundance - A Festival Virgin's Guide™ has become the essential guidebook for all that is the Sundance Film Festival. Available in both print and digital formats, the third edition is the most comprehensive book yet. Sundance - A Festival Virgin's Guide (3rd Edition) is available from Amazon, Barnes & Noble, and specialist book stores. Alternatively, it can be purchased online at the official Sundance Guide website.